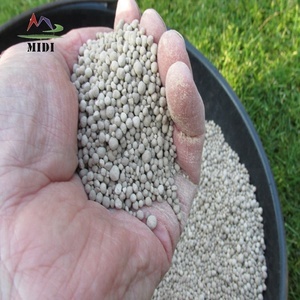 Therefore, the product is expected to be a preference among various fertilizers to realize high yield, high quality, and high efficiency. 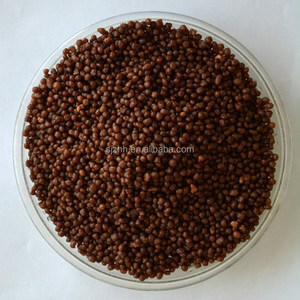 The enriched phosphate can be used as base fertilizer, top dressing or raw material of the compound (mixed) fertilizer. 4. 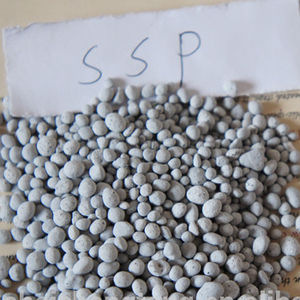 Attentions The same as that of the SSP, however the application rate of the fertilizer can be scaled down according to the content of the total P 2 O 5 . 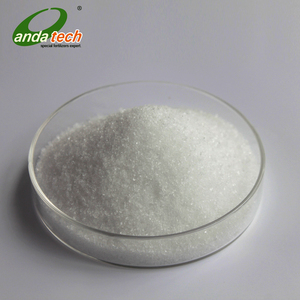 2 YRS Guizhou Qianlon Industry Co., Ltd.
2 YRS Sichuan Bestluck Chemical Co., Ltd.
9 YRS Hebei Monband Water Soluble Fertilizer Co., Ltd.
9 YRS Jinan ZZ International Trade Co., Ltd.
4 YRS Chengdu Boon Stream Chemical Co., Ltd.
5 YRS Shenzhen Kenvos Biotech Co., Ltd.
Alibaba.com offers 1,243 super phosphate fertilizer products. About 56% of these are phosphate fertilizer, 3% are compound fertilizer, and 2% are nitrogen fertilizer. 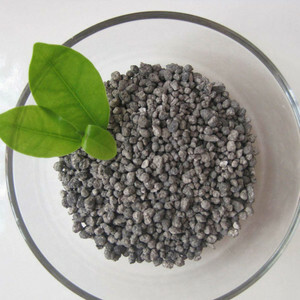 A wide variety of super phosphate fertilizer options are available to you, such as ssp, tsp, and rock phosphate. 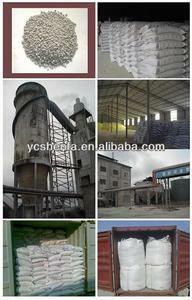 You can also choose from granular, powder. As well as from quick, controlled, and slow. 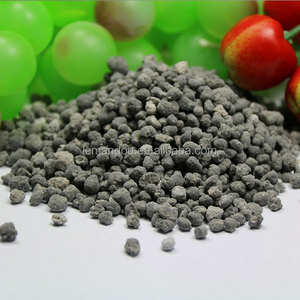 And whether super phosphate fertilizer is free samples. 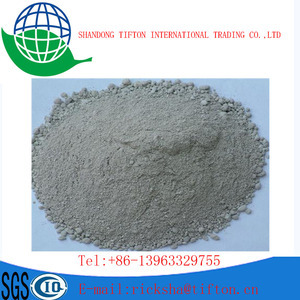 There are 1,243 super phosphate fertilizer suppliers, mainly located in Asia. 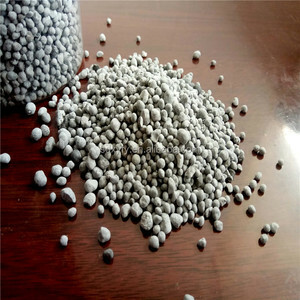 The top supplying country is China (Mainland), which supply 100% of super phosphate fertilizer respectively. 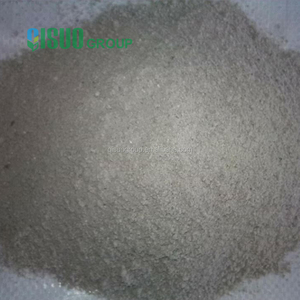 Super phosphate fertilizer products are most popular in Southeast Asia, Domestic Market, and South Asia. You can ensure product safety by selecting from certified suppliers, including 270 with ISO9001, 61 with ISO14001, and 33 with Other certification.